In these years since the 2008 economic collapse, manufacturers around the globe have staged a comeback, with many leveraging new technology to develop streamlined production processes and more nimble shipping and fulfillment operations. To facilitate the adoption of these paradigm-shifting technologies and prepare for further growth, resurgent makers are trading in on-premise data storage systems for cloud-based alternatives. Currently, an estimated 66 percent of global manufacturers are using public cloud storage for two or more enterprise applications, according to recent data from IDC Research. 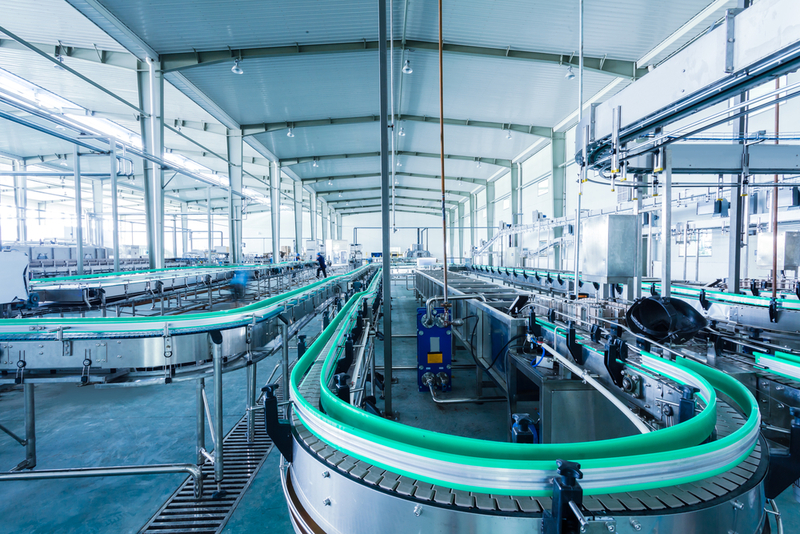 As an industry-leading cloud platform, Microsoft Azure has been at the center of this transformation, helping manufacturers construct scalable digital infrastructures, adopt effective productivity tools and prepare for developing technological shifts. Most larger manufacturers use enterprise resource planning applications to manage products and monitor operations. Unfortunately, many smaller organizations simply don’t have the resources to adopt such systems, as most are expensive to implement and maintain. In 2015, the projected total cost of ERP adoption reached $2.8 million, Panorama Consulting Services reported. Microsoft offers support to small-scale manufacturers with its Microsoft Dynamics AX platform, hosted through Azure. The solution gives small and midsize businesses the capabilities that come with larger systems but for a fraction of the cost. Plus, as an Azure-hosted solution, Microsoft Dynamics AX is scalable, meaning companies can change workflows to suit their production needs. Though the rise of paperless processing has reduced the amount of documentation manufacturers must deal with, this trend hasn’t cut down on operational inefficiencies. In fact, many organizations have found that faulty productivity platforms present just as many problems as overstuffed file cabinets. Microsoft’s Office 365 solution, hosted through Azure, enables businesses to handle business correspondence and provide employees with streamlined communication tools like Skype for Business and SharePoint. The solution also includes cloud-based subscription access to classic Microsoft tools like Excel and Word and features OneNote, an easy-to-use digital note-taking device with sharing capabilities. Since 2013, Office 365 deployment rates have skyrocketed, Business Insider reported. As of April 2015, the platform has nearly 50 million active users. Of course, as an industry leader, Microsoft is always looking ahead, plotting out new manufacturing use cases for Azure. In recent months, the company has focused its efforts on cultivating solutions that will help manufacturers leverage the Internet of Things and lead to more automated production processes. In April, Microsoft announced plans to develop interoperable manufacturing equipment, in partnership with the OPC Foundation. The technology company intends to integrate Microsoft Azure with OPC’s open source solution for connecting interoperable equipment. This month, Microsoft released plans for another major collaboration involving the Internet of Things and its potential use in the manufacturing industry, TechRepublic reported. Microsoft Azure customers will now have access to GE’s Predix platform, an innovative cloud-based solution that enables companies to securely connect data-sharing industrial machines and devices. With moves like these, Microsoft and its Azure team seem to be solidifying their place in the manufacturing industry and, more importantly, wagering on its continued recovery.